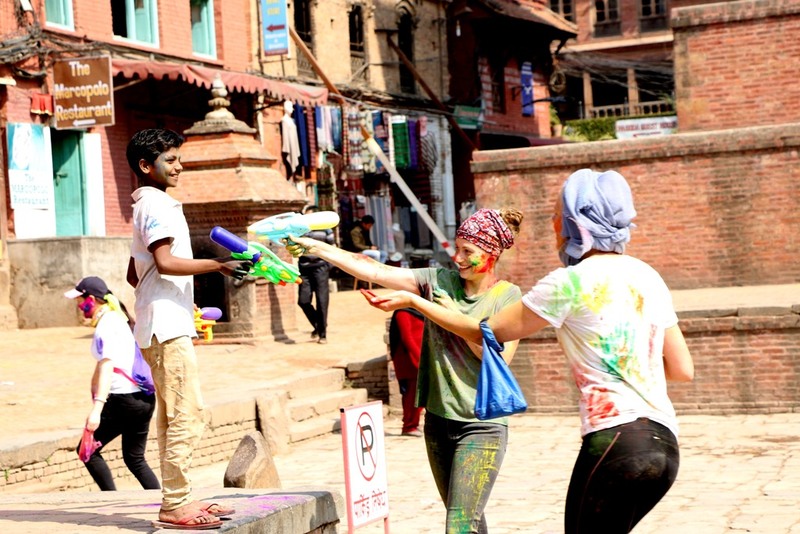 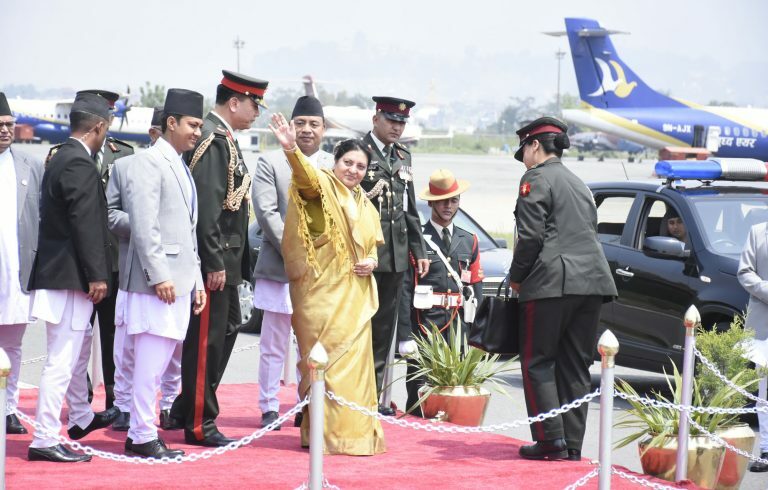 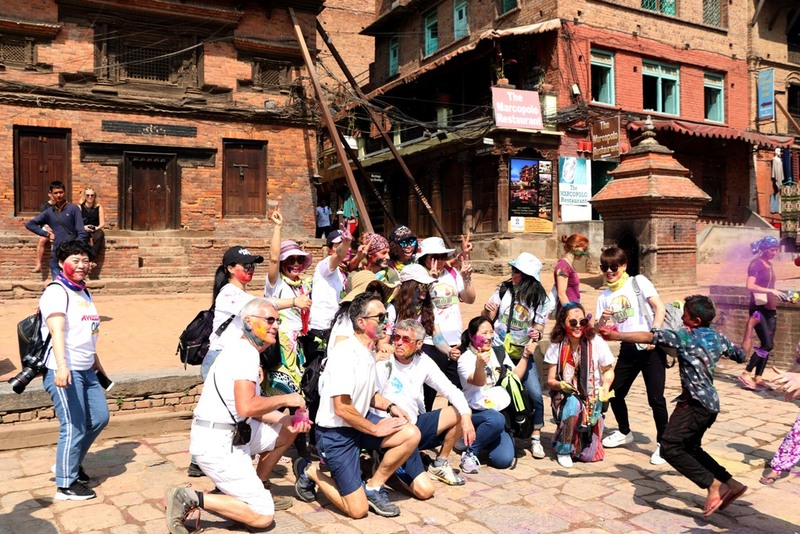 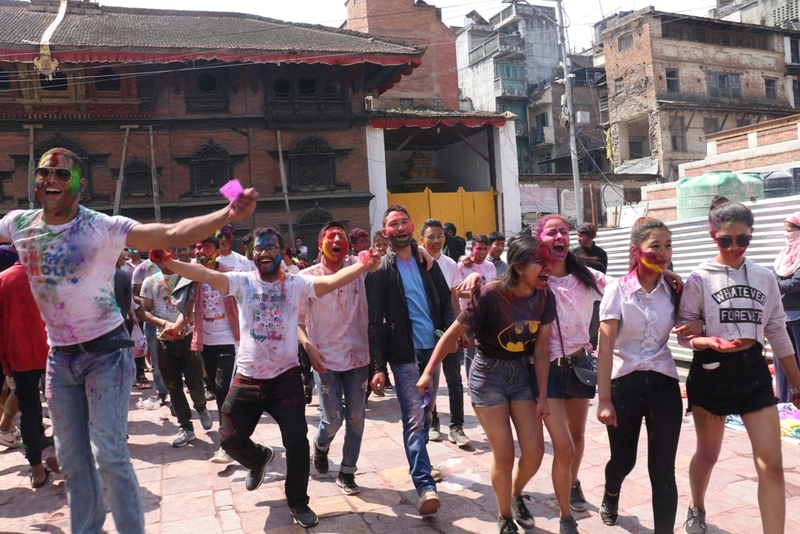 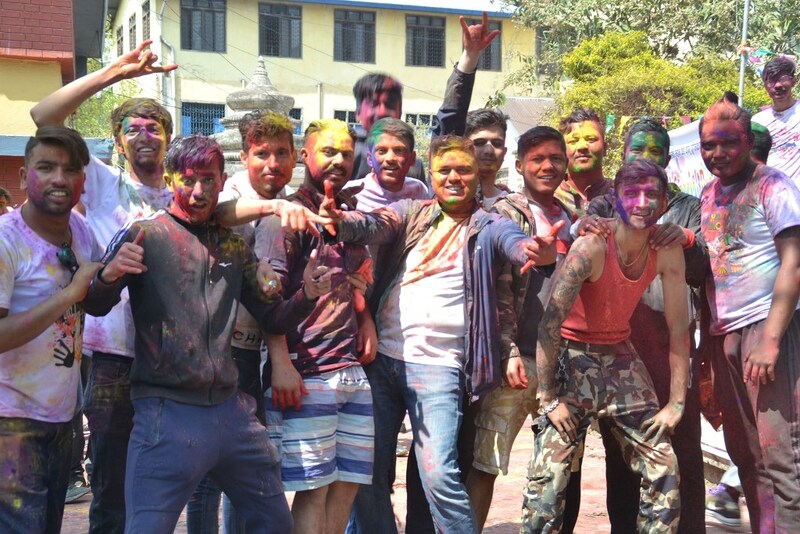 KATHMANDU, March 20: Fagu Poornima, commonly known as Holi, is being celebrated with much fanfare across the hilli region including Kathmandu today. 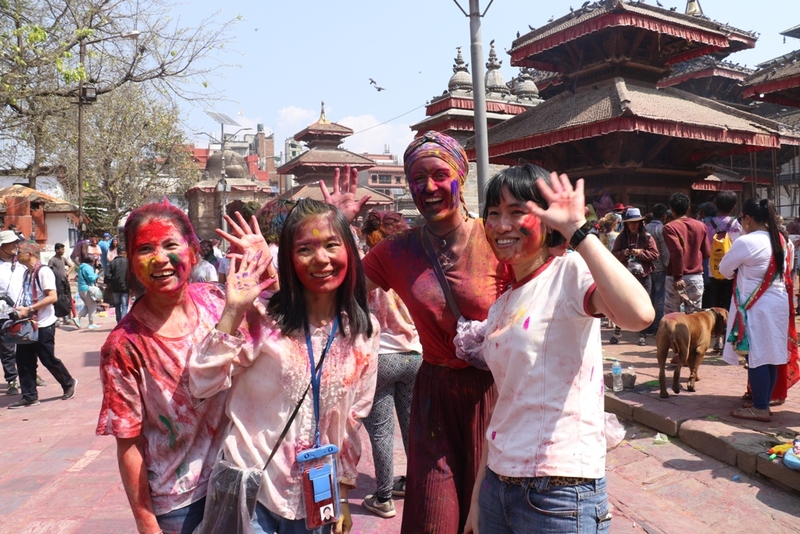 From children to adults, and even foreign tourists visiting Nepal during this color festival , enjoy Holi to celebrate the arrival of spring and the victory of good over evil. 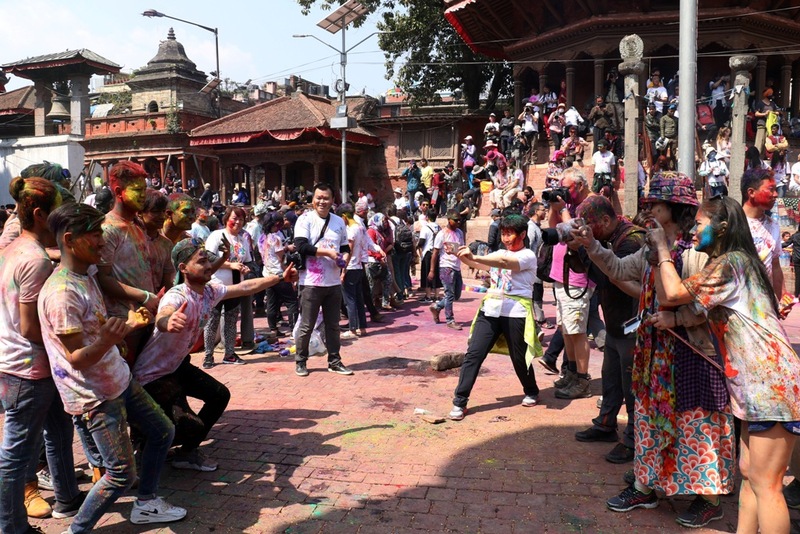 People gather in various places and smear different colors and drench each other. 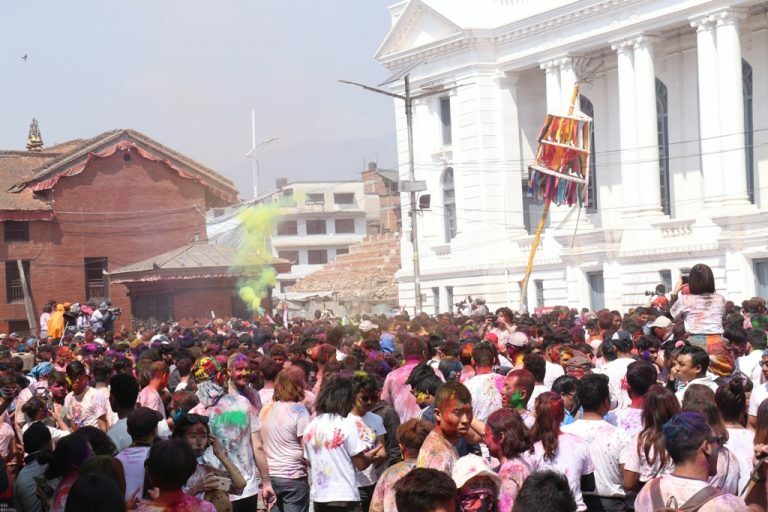 On this day an elaborated celebration ceremony is held at Basantapur in Kathmandu every year. 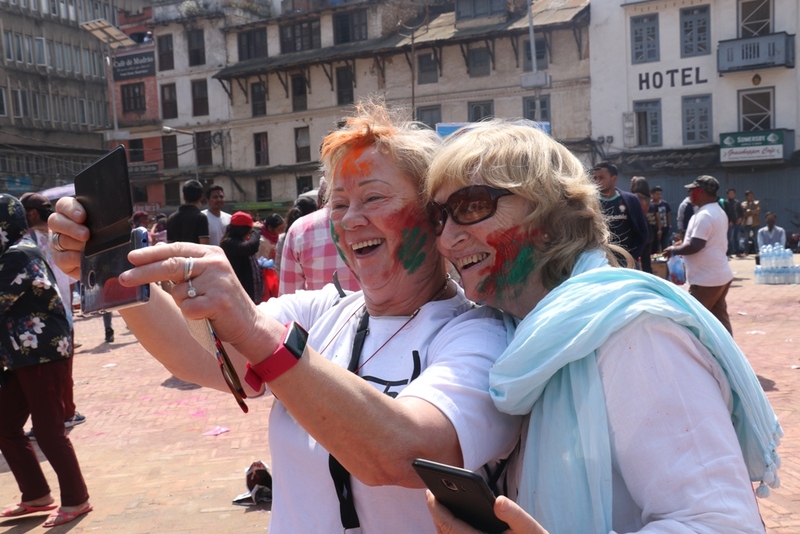 Thousands of dwellers from around the Kathmandu including foreign tourists gather here and celebrate Holi. 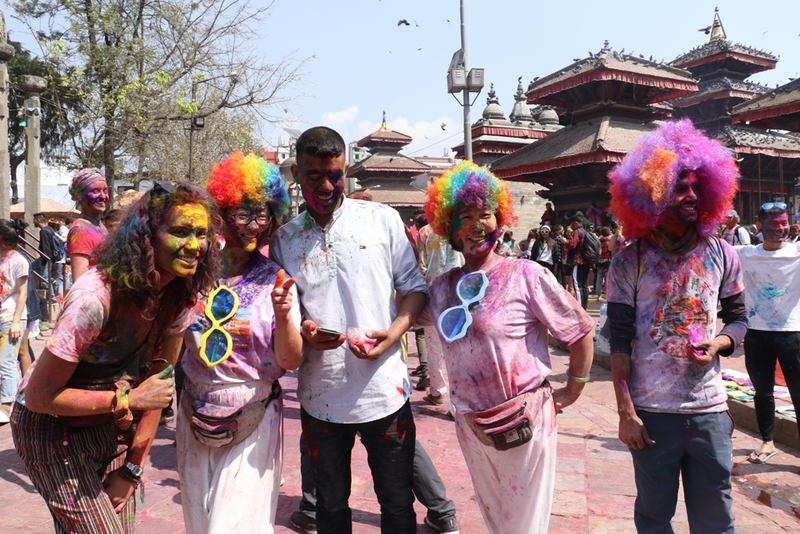 Here are some pictures of Holi celebration at Basantapur. 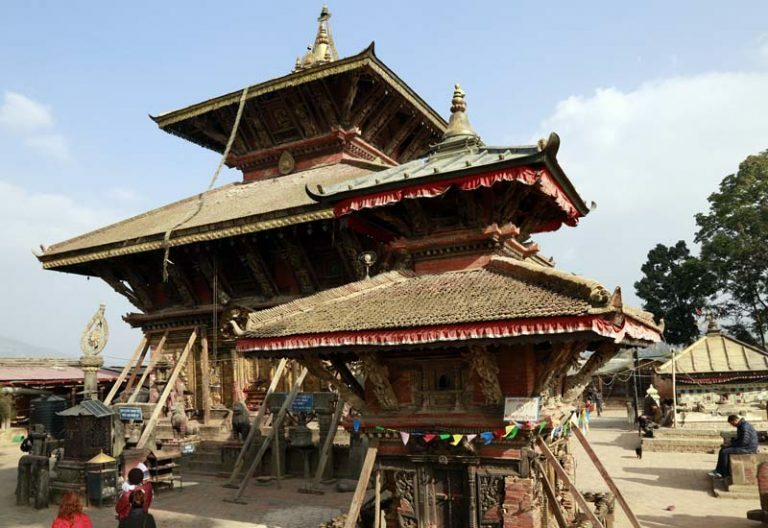 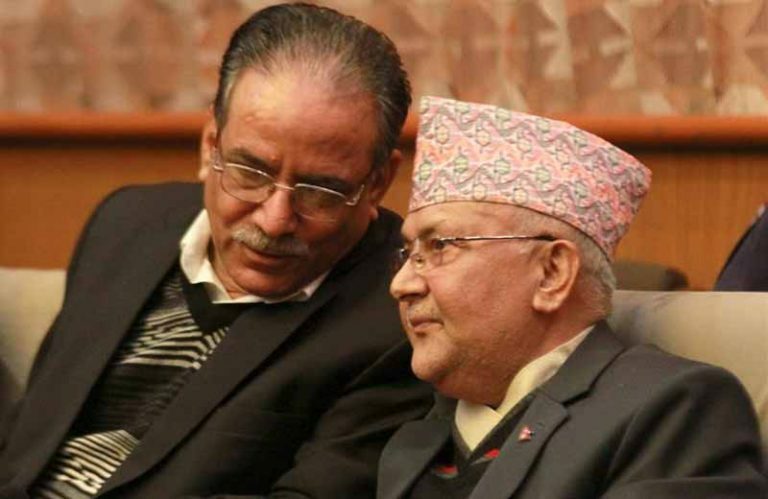 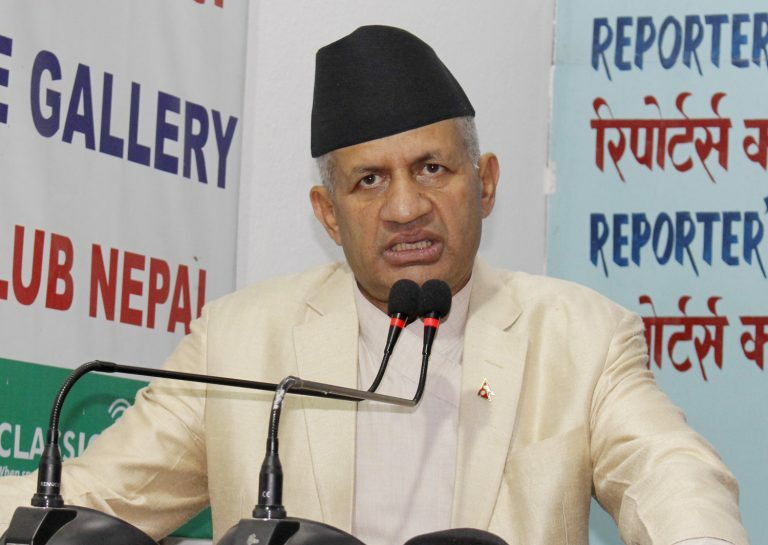 Fagu Poornima will be celebrated in Terai Madhes tomorrow.